I don’t think I love anything more in life than sitting down on the couch and watching reality TV shows on TLC. I’ve seen them all…My Strange Addiction, Little People Big World, Say Yes to the Dress and Here Comes Honey Boo Boo. But my absolute favorite is Abby & Brittany. 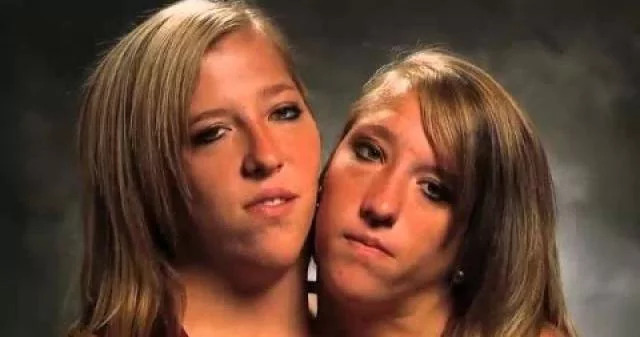 The famous conjoined twins have always inspired me with their different personalities and positive attitudes, especially given their situation. I ran into them once in St. Paul and they amazed me by their zest for life. Just strutting along, happy as can be! 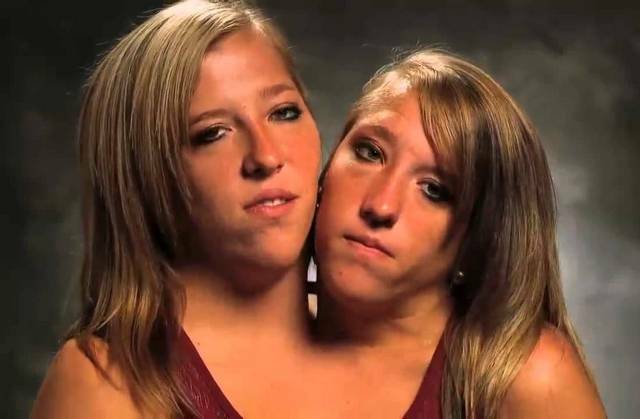 The Abby & Brittany show goes in depth about how they live their lives as conjoined twins, but it doesn’t show you everything! Here we’ve compiled all things you may not already know about the famous duo, Abby and Brittany Hensel!